You may need to take pain medications for few days. We give you to wear a surgical dressing over the scalp for at least a day or two. We also prescribe antibiotics and anti-inflammatory drug to be taken for around 5 days following surgery. Most people are able to return to work the next day after surgery. Within two to three weeks after surgery, the transplanted hair will fall out, but you should start to notice new growth within a few months. Some surgeons prescribe the hair-growing drug minoxidil to improve hair growth following transplantation. The surgery do involve recovery period. For recovering from the surgery, surgical dressing is often applied by the surgeon over the scalp. A hair loss patient needs to wear this dressing for at least 2 days after the surgery. Though a patient may return to normal routine within a day or two after the surgery still he may not be able to return to heavy exercises or physical activities for few more weeks after the surgery. For fast recovery instructions must be strictly followed. 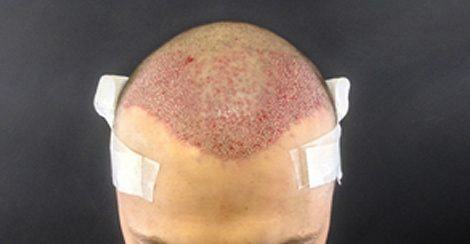 Results of hair transplantation may vary with patient to patient but usually results may take few months. In about two or three weeks after the surgery the transplanted hair starts falling and after three months new hair may start to grow. In about 6 months you may notice 80 % hair growth at areas where transplantation was carried out. Full results may take about 8 to 12 months but visible results can be noticed in few months after the hair transplantation itself. Though surgery is performed under local anesthesia but in some cases several mediations are suggested for easy and fast recovery. When pain is felt after the surgery the patient is suggested to take pain killer for few days after the surgery. Several doctors also suggest minodixl as it ensures to growth of hairs after the surgery. Often antibiotics are suggested to avoid swelling and infection at incision. 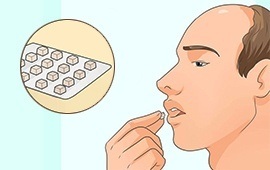 Anti inflammatory drug are also prescribed to be taken after the surgery. 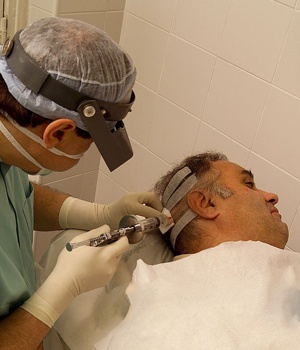 Hair transplantation has proved to be successful in almost all the cases and thus you can expect the same. Once you are done with the procedure you need to wait for few months for desirable outcome because there is an expected recovery time involved after the procedure but soon you will notice visible hair growth at the area of transplantation. After this you get hairs that will improve your appearance and self confidence.